Urban Times: Is Google Glass a Newton for Millennials? Is Google Glass a Newton for Millennials? So today, and today only, the US public can, under the moniker of an "Explorer", go online and buy Google Glass (or is it "a Google Glass", wtfe...) for the not-so-meager price of $1500 plus tax. This effort by Google to create an air of exclusivity and temporal urgency in this "one day only" release seems more like a marketing ploy than a real, beta-type release aimed at making the product better for the masses. 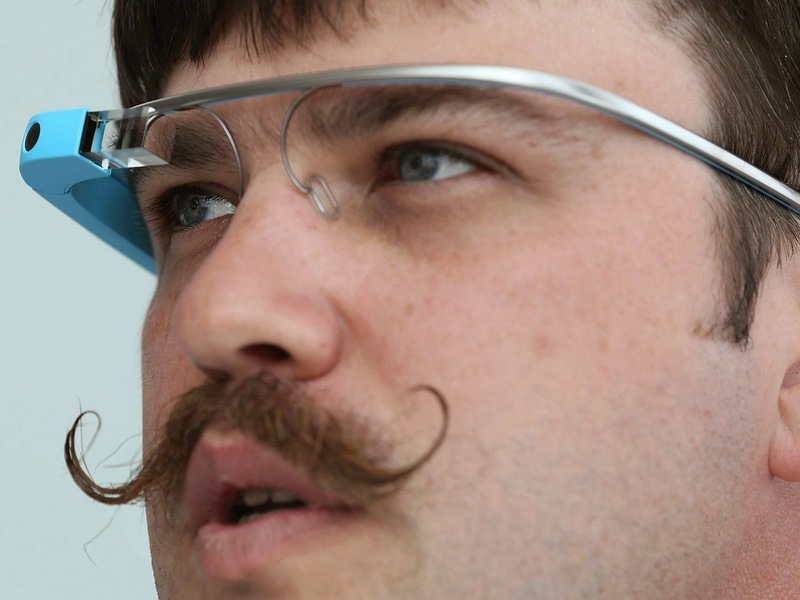 This brings us to my big question: What does Google Glass really do? The answer, as best as I can tell, is "Not much my iPhone doesn't do, I just wear it on my face." Now we all (this is about to be a very assumptive blanket statement) have dreams of the day when our technology is fully and seamlessly integrated into life and lifestyle. The day when screens and buttons give way to projections and gestures, but I just don't see Google Glass as being the next big thing... quite yet. 1.) We want to look cool. Technology has never made someone cool who wasn't a little bit cool to begin with. Period. Frankly, the photos and videos of Sergey and other people wearing Google Glass I have seen makes them look either pompous or disabled, and that is just not going to fly with the "selfie" generation. Well, maybe the pompous thing for a bit, but like their latest "meme" t-shirt, that will not last long. 2.) Google Glass is over twice the price of the most expensive smartphone and it does not even function as a phone. It will tether to your phone with a Bluetooth connection, but that ultimately makes it just a really, really expensive Bluetooth earpiece and we all gave those up a long time ago. Well, except for the 40-something DB in accounting that still wears Polo Sport cologne and always talks about how he's gonna "give it" to Kim from receiving one of these days. Don't be that guy. 3.) Things you wear on your face tend to be: easy to lose, fragile and detached from your person fairly quickly. Everyone who has bad eyesight or likes nice sunglasses knows the sheer panic and frustration of broken or, even worse, lost eyewear. It is not a question of "if" it is going to happen, but rather "when". Also, if I may indulge, the world is a tough place. There are probably a number of people within a few hundred yards from where you are right now that might have lost a recent sports related bet that was "gonna get em out of the hole", or is a tattooed drug addict with the nickname Mr. Softy, or is a reclusive technophile that combs the internet for free patterns to make that "skin-suit" they have always wanted but, until now, have not had the courage to kidnap and kill for. Well, that last one is a stretch but regardless, for these types of people, bumping into you on a side street while you are preoccupied sending a SMS from your face is a win-win! The point I'm trying to make is that wearable technology attracts attention, good and bad. You might as well tape 15 one-hundred dollar bills to your forehead and stumble around on a self guided tour of the underpass down by the river. In the end, there are many reasons to want Google Glass, but I really think there are so many more reasons NOT to want Google Glass. Now don't get me wrong... I see the workplace applications with these nifty yet dorky headsets to be infinite and damn well ingenious. The list of possible applications for public transit operators, police and fire personnel, professional musicians, tour guides, public officials, etc. 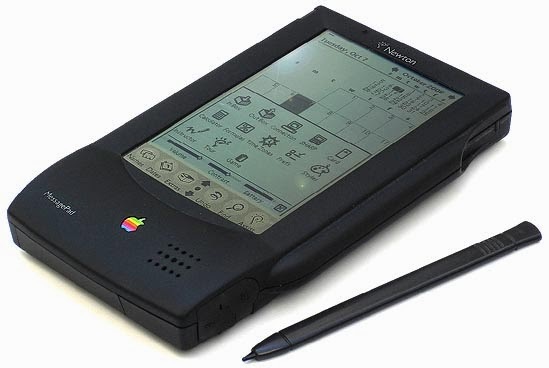 goes on and on but much like the Apple Newton, the ill fated predecessor to the PDA/smart phone device, it is just not the right time or the proper human interface to gain widespread public use. Not that we as technologically aware consumers will not get there, but I think this technology would be more fitting and useful in the not so distant future when we are making our almost-supersonic commute in a hyper-tube to meet with our World Industry clients to take a cruise in their solar-powered airship to survey the new location for their algae-power generation fields. One day soon, right? Until then... don't be that guy.